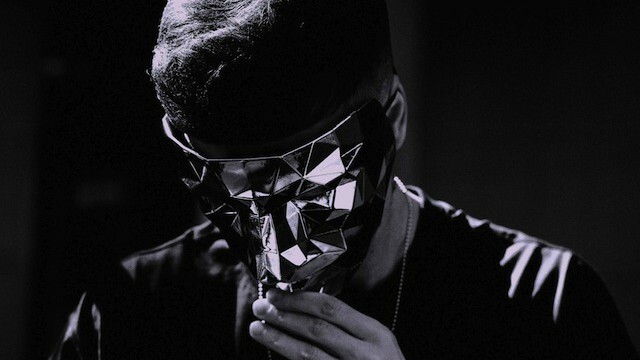 Sydney’s boutique OutsideIn Festival has been hit by a last-minute cancellation, with headliner Zomby pulling out of next week’s event and pulling the plug on his sideshow after failing to board his flight to Australia. The pull-out by Zomby, who’s notoriously elusive, has also forced Yes Please and Astral People to cancel the second all-ages day of the event. They’ve instead replaced it with two triple headliner sideshows, the first featuring Freddie Gibbs, BadBadNotGood and Snakehips and the second with Objekt, Laurel Halo and Jam City. Zomby doesn’t seem quite so sorry, with the British musician letting loose with a series of tweets (below) that imply he couldn’t get here due to visa troubles, posting “Basically ill have to go to Australia next year now but ill go play a live show as well as dj that’s better isn’t it thank me later”. Yep, we’re sure the folks behind OutsideIn and the festival’s punters are going to start queueing up to thank you any minute now. Check out the unrepentant tweets below. Ticketholders will be contacted individually by the venue, with Sunday tickets now valid for Saturday’s festival. Discounts are available for ticketholders to the triple headliner sideshows, which go on sale from Monday, 16th September. Refunds are also available from the point of purchase.